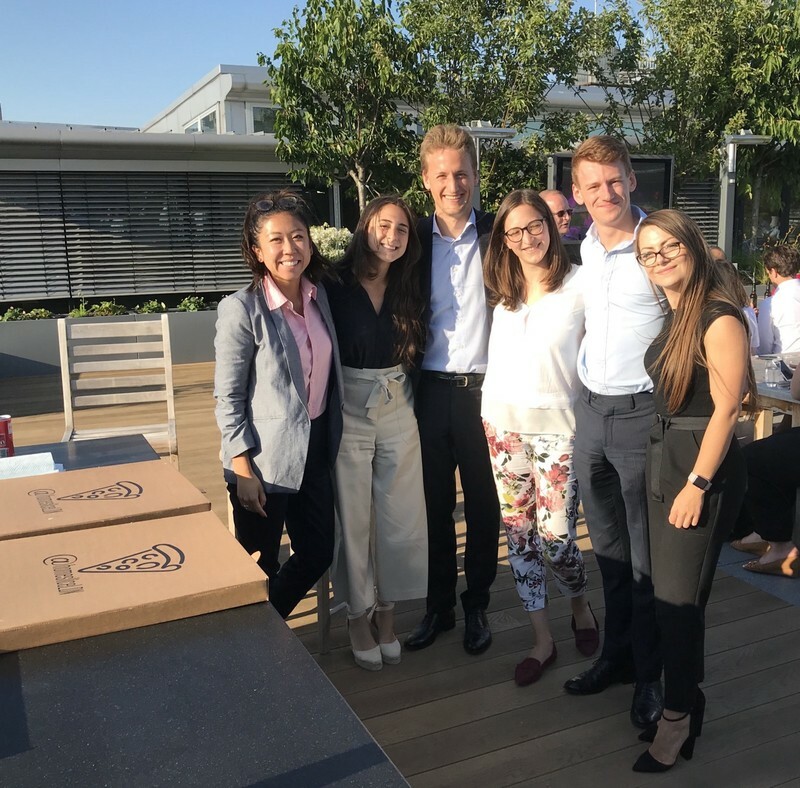 After spending just shy of two years on London’s Client Protection team, Joe Docherty reflects on his time at AlphaSights and the role this experience played in securing his next opportunity. After graduating with a law degree from the University of Bristol in July 2016, I wanted to find a role that would give me the experiences and skills I needed to pursue a career as a barrister. Two years later, with a scholarship for the Bar Professional Training Course and pupillage secured, I can confidently say that my position within the Client Protection team achieved that goal. Given the broad remit of the team, the work varies greatly. I’ve reviewed ongoing projects with a focus on anticipating and mitigating the risks that might arise during their completion. Through this crucial oversight function, I developed sharp attention to detail and strong analytical skills. Additionally, I’ve had the opportunity to train new and experienced members of the client service team, communicating company policies, procedures, and messaging in a clear and engaging way. I also provided coaching and training to more junior members of the Client Protection team in London. During my time here, I’ve been involved in developing client protection policies and processes that align with our clients’ compliance and commercial needs. This process has been particularly interesting given AlphaSights’ new product rollouts and our need to adapt to serving clients on a larger scale. I’ve enjoyed this role because there’s long term problem-solving complemented by constant short term problem-solving, as the team must resolve client- and project-specific issues in a confident and speedy manner. My time in Client Protection not only improved my professional skills, but also provided a supportive outlet to develop my confidence. You’re able to make an impact at an early stage on this team, encouraged to express your ideas and opinions at meetings where policy decisions are made. There’s a huge emphasis on professional development, exposing me to interesting projects and providing me with the tools I need to develop skills relevant for my career plans. In short, my time as a Client Protection Associate gave me the experience I needed to be a credible candidate for the scholarship and pupillage I’ve been offered. It’s a huge added bonus that in addition to valuable experience, I’ll also leave AlphaSights with fantastic relationships with colleagues from within and beyond Client Protection. Joe joined AlphaSights in December of 2016 as an associate on our Client Protection team.